SHENZHEN, China, Feb. 10, 2019 /PRNewswire/ — Vivo has recently unveiled its new visual brand identity to signify the company’s innovation and appeal to a global audience. 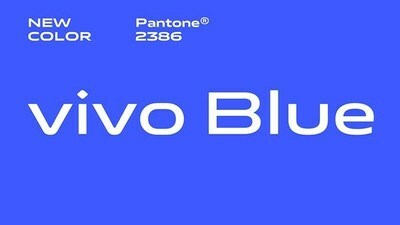 The new visual identity includes a new company logo, a unique Vivo brand color and exclusive Chinese Language and English Language Vivo fonts. Bo Linnemann has influenced Danish design since the beginning of the 1980’s. He has been awarded the Danish Design Prize for graphic design for 17 times and has also received a number of international design prizes such as Red Dot. He has designed the font for international brands including Carlsberg, Microsoft, Coca Cola and Ikea.